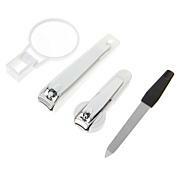 For best results, first apply Deborah Lippmann Cuticle Remover (sold separately) to soften cuticles. 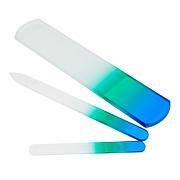 Using the arched end of the cuticle pusher, gently ease cuticles back toward the knuckle. 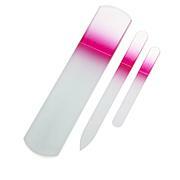 The opposite tip of the pusher helps target more stubborn cuticle build-up. 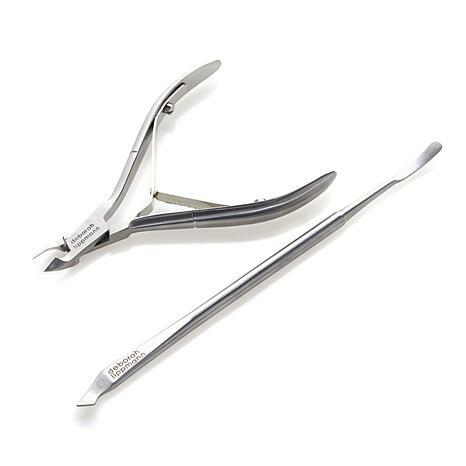 After you properly push back the cuticles, use the cuticle nipper to trim only any remaining excess, hanging cuticle.